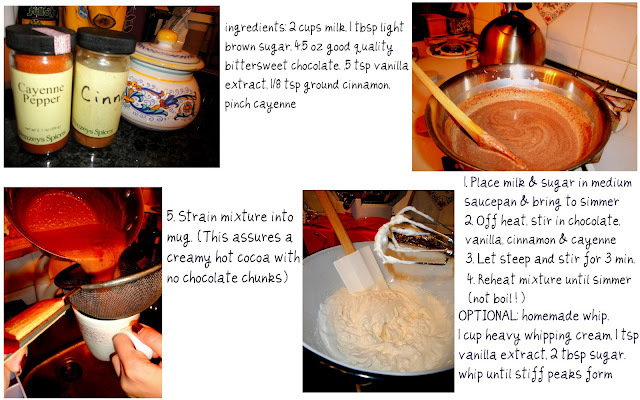 What better way to cozy up in the winter than with homemade hot chocolate? I decided to spice it up the Mexican way (the difference is adding cinnamon and a pinch of cayenne)... mmm. Fun in a fabric store. red velvet hot cocoa?! yes please!